You can get the radio code for your Ford Transit van from the serial number M or V. You can make payment online 24 hours a day seven days a week or by telephone from 9am to 6pm. 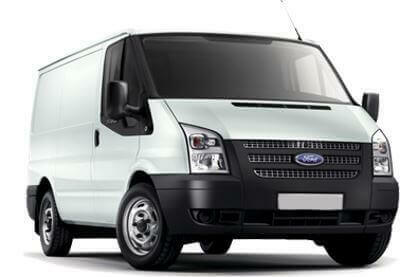 Our Ford Transit Radio Code service is backed by a full money back guarantee. Get the Radio Code For Your Transit instantly online from the unique serial number found on the radio. You can unlock all Travelpilot satellite navigation systems that have the serial number BP or C7. We can also provide the original code for the Sony, Visteon and FoMoCo CD Players with the M series or V series found in the Ford 6000 CD. Our fully automated online radio decoding system grants you instant access to unlock your radio 24 hours a day so you do not need to visit a Ford Authorised Dealer. You can pay for your Ford Transit stereo code online either by debit card, credit card or PayPal alternatively, you can pay for your code by telephone. Our friendly Customer Service team will be happy to place your order or answer any of your queries from 9 AM to 6 PM seven days a week. Page Updated: 1:54pm, 1st August 2018.